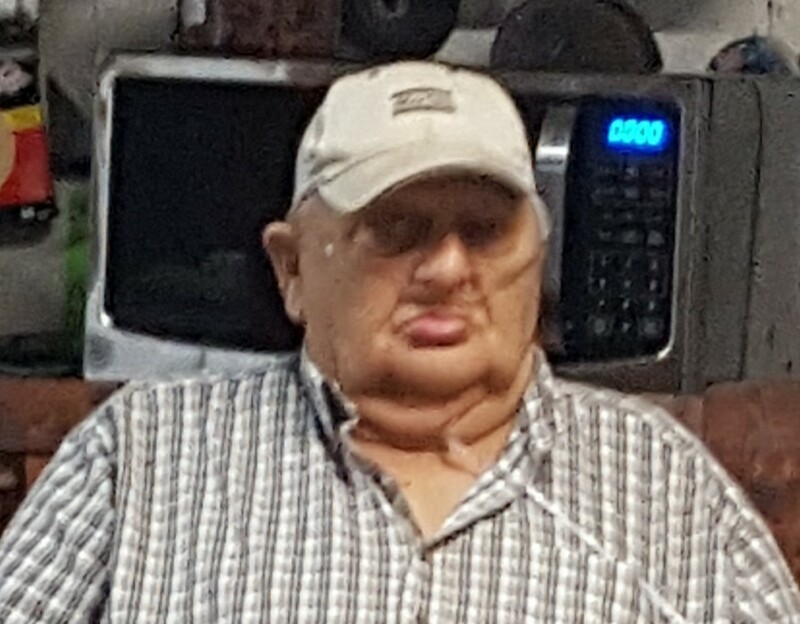 David L.A. Harter, 82, of Capron passed away on Wednesday, July 4, 2018, at his home surrounded by his family. David otherwise known as Crockett was born on July 8, 1935, in Beaverdam, WI; the son of Donald and Elsie M. (Berkholtz) Harter. Crockett was a proud Union 150 operating engineer. He enjoyed playing cards, woodworking, fishing, and hunting. Most of all he loved spending time with his family and socializing and having good times with his friends over a beverage. David served in the U.S. Army. On August 25, 1956, he married Marina A. Cooke in Newbury, England. She preceded him in death on September 13, 2011. Survivors include his children Donna (James) Wyman, Steve (Chris) Harter, and Sue (Nick) Schlader; seven grandchildren Casei, Jimbo, Kathy, Dinah, Katie, Shane, and William; five great-grandchildren Durlin, Nataleigh, Vivyinn, Paul, and Carson; Siblings Bill (Norma Jean) Harter, and Fred Harter. He was preceded in death by his parents, spouse, and sisters. A Celebration of Life will be at the family residence at 220 W. Ogden, Capron; starting at 2:00 p.m., Saturday, July 14, 2018.